As a child, Biddu dreamt of going West and making it big as a composer. At the age of sixteen, he formed a band and started playing in a club in Bangalore, his home town. At eighteen, he was part of a popular act at Trinca's, a nightclub in Calcutta devoted to food wine and music. At nineteen, he had college students in a Bombay dancing to his music. In his early twenties, he left the country and ended up hitchhiking across the Middle East before arriving in London with only the clothes on his back and his trusty guitar. What followed were years of hardship and struggle but also great music and gathering fame. 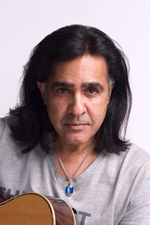 From the nine-million-selling Kung Fu Fighting to the iconic youth anthem of Made in India and the numerous hits in between, Biddu's music made him a household name in India and elsewhere. 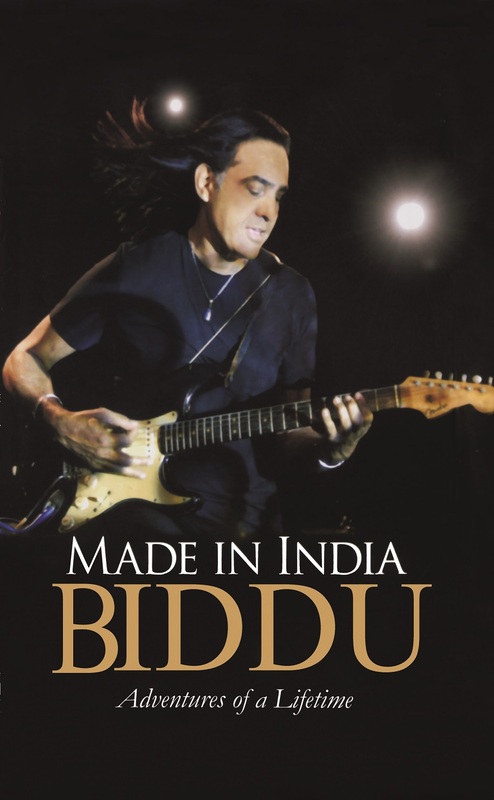 Biddu, or Biddu Appaiah (Kannada: ಬಿದ್ದು ಅಪ್ಪಯ್ಯ) (born 1944),is an Indian-born, England-based music producer, composer, songwriter and singer who produced and composed many hit records worldwide during a career spanning five decades. In today's times when I talk to debut authors and listen to their share of stories where they never got parental support in pursuing a career of their choice in this as an author I always feel that this is an age old story which somehow never ends. Though I would also like to add here that there are some parents who are willingly allowing their children to take some risks but at the end of the day all that they want is betterment of their child and their gut instinct asks them to stay away from anything that can be tagged "risky" even remotely. At such time when I read this book I try and imagine his parents' reaction to his decision of becoming a musician at a time when such things were not much heard of in India. I still remember dancing to the tune of Made in India in the 90's and feeling proud to be a part of this country. Biddu has managed to evoke the same feelings in me today as I finished reading his book. He talks about his hardships and the way he has carved a niche for himself in a complete alien land where he landed up with nothing but just his guitar for company. And that really needs guts. It means a lot to witness his trials and tribulations, something that not many people know about. We all know about his international fame and the repute he has managed to built for himself. What we all conveniently forget is the hardships he faced to reach this zenith. He proves it to us through his book that every success story has a past filled with hard work and determination. Some of the most amazing incidents revealed by him left me with a smile. It has a very breezy narration for that matter where after some point you start feeling like a close friend of Biddu who has had the honour of listening to the story by the author himself. It warms up your heart and makes you feel proud that someone like that was not very long ago someone like you. He just made a different choice and look where he is today, making the whole world dance to his tunes and let the world know what it takes to be Made in India! Overall a superbly written book - high on emotions with right doses of practical wisdom. Recommended for people who enjoy biographies. Biddu is someone you really enjoy knowing up, close and personal. 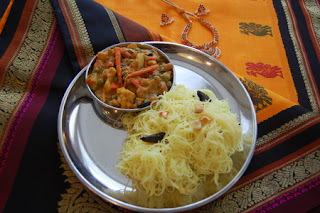 This book is like sevai and kurma - Completely Indian at heart and yet has a taste that can give tough competition to any international cuisine. Thank you so much for the beautiful review, Namrata. Biddu as well as the Read Out Loud team really enjoyed reading the review and were happy to see that you enjoyed the book. Well, you've made many people happy, so thank you again!